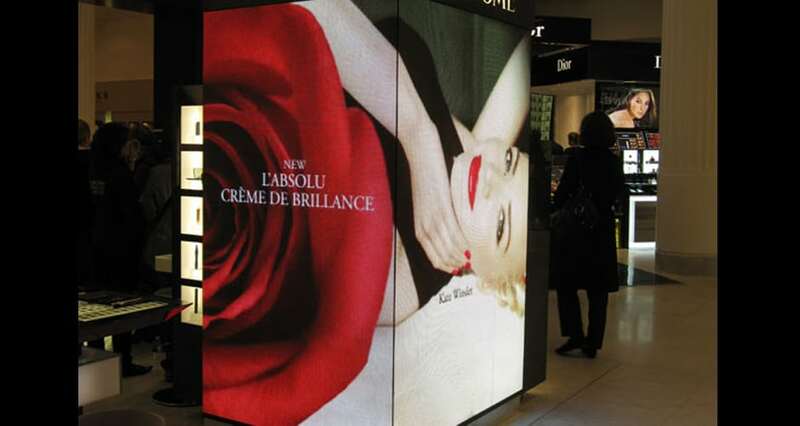 LED Screen Retail enhances your brand image in a neat way. 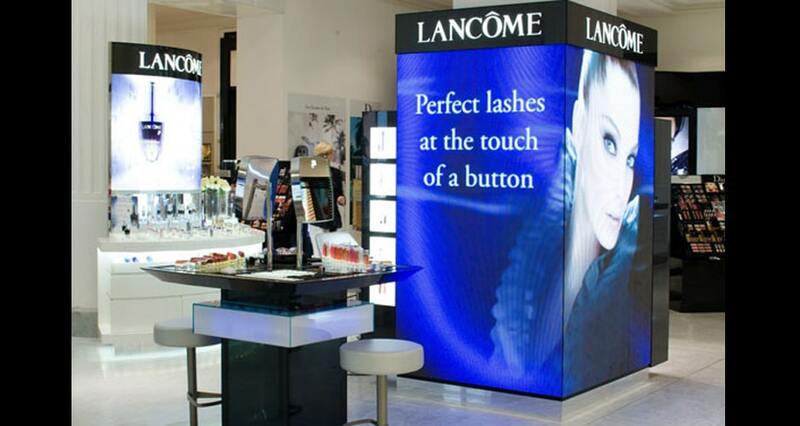 There will be square column wrap-up, screen over the wall, or just one corner using screen fold. 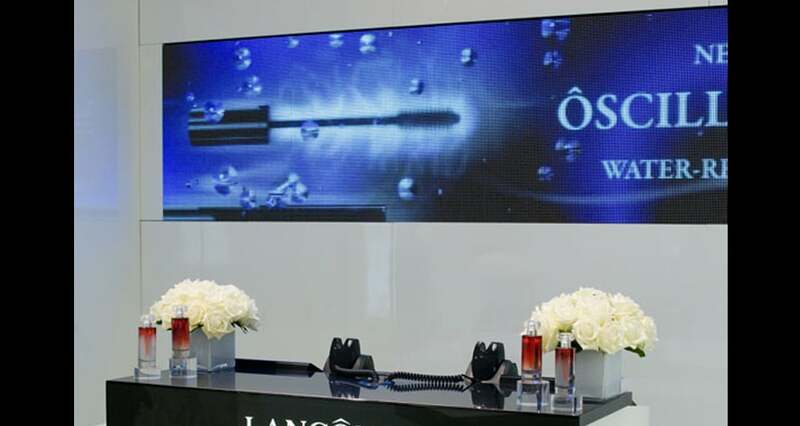 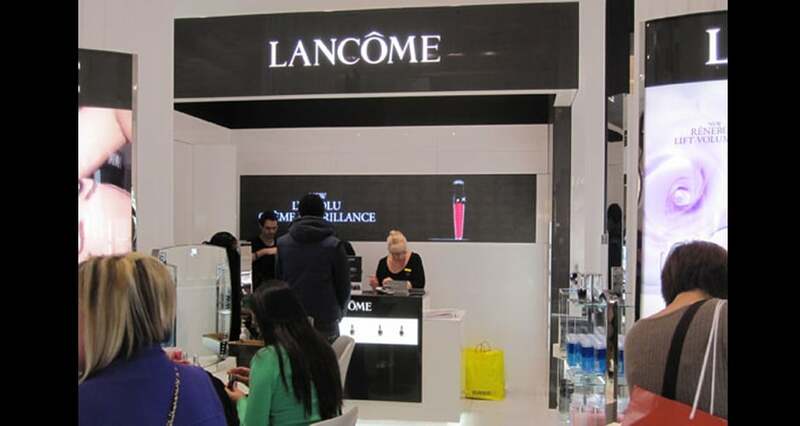 For valuable and limited space for brand retail, there will be space-saving and lightweight LED screen solution which is also freeform and customizable.